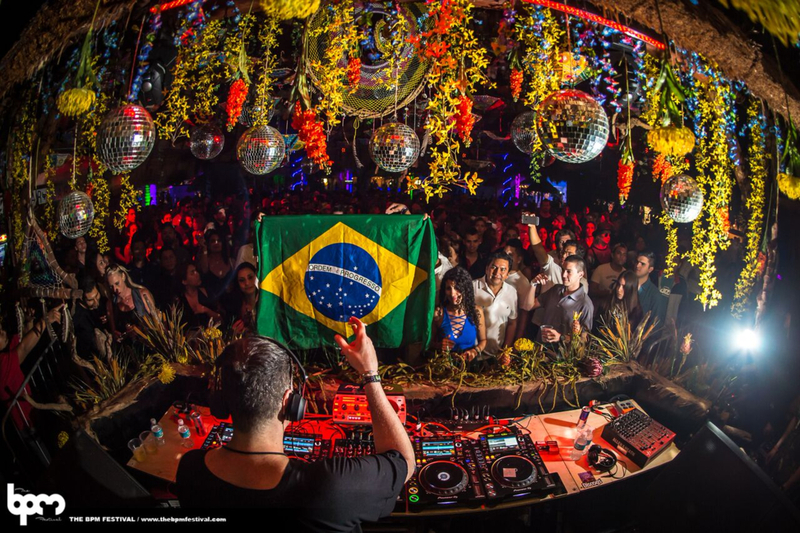 One part musical journey, one part mystical experience – what the Ancient Mayan Calendar surmised about the cultural significance of Day Zero has catapulted into a once in a lifetime, or once in a year if you’re lucky, party in a jungle paradise. 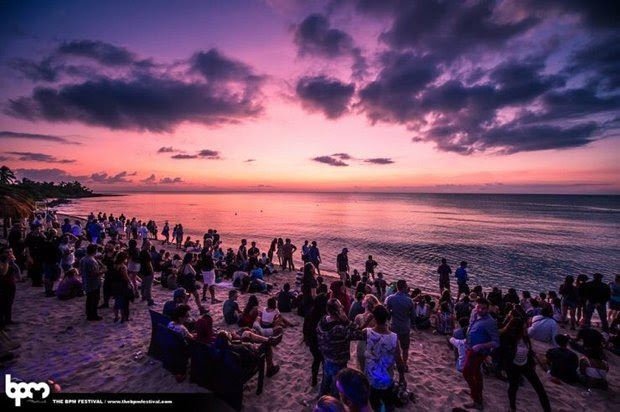 Since 2012, Crosstown Rebels have frequented Tulum, encouraging revelers, moonchildren and wanderers from across the globe to dive in and celebrate the wonder of one of the world’s most singular events, entranced by an international roster of artists. Old world magic meets new world sound as Day Zero continues to make a name for itself in the Mexican wilderness. Nestled deep in the heart of the jungle, Day Zero reflects the constant ebb and flow of the natural habitat. With each consecutive sunrise and sunset, the ethos of Day Zero seeps deep into the soul, while the palpable energy from the caves, cenotes and natural amphitheater linger around every corner. 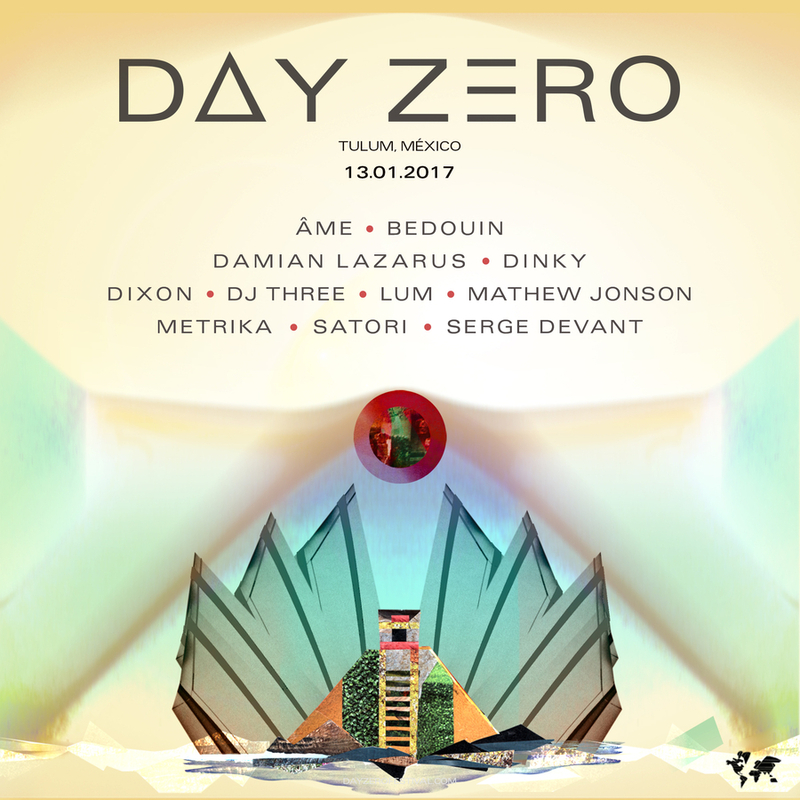 With the new chapter of Day Zero comes a new cast of cohorts; in addition to Crosstown Rebels’ bossman Damian Lazarus, this year’s music will be supplied by Dinky, DJ Three, Serge Devant, Mathew Johnson, and Metrika, as well as representatives from other like-minded global crews such as Innervisions Ame and Dixon. Day Zero makes its triumphant returns from January 13-14th.